The nonsensical humour has turned into nonsense. 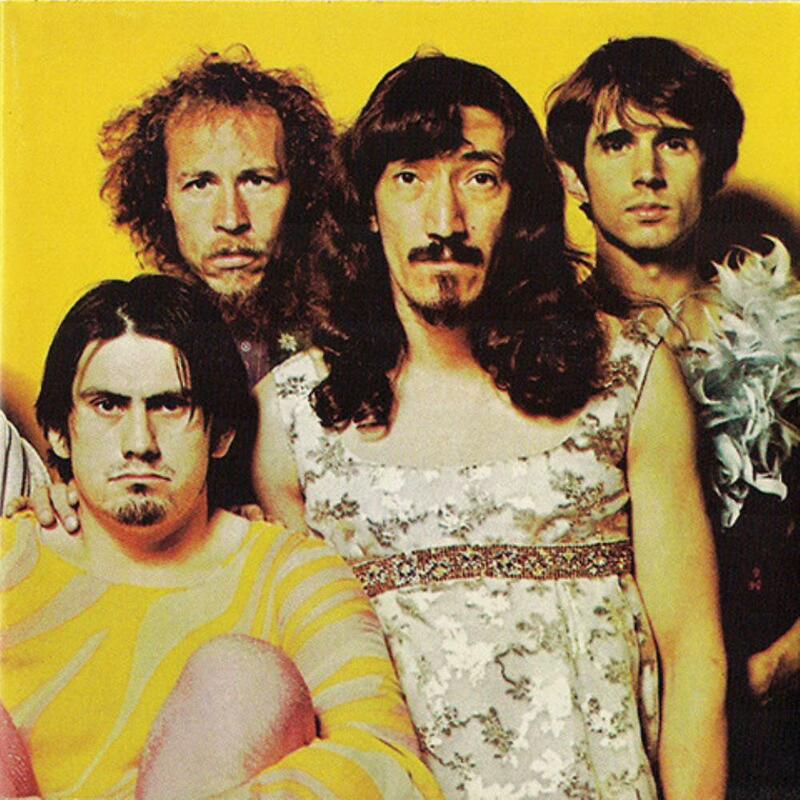 The first two Mothers of Invention albums were filled with brash, biting humour at traditional American culturalisms that were funny, but the albums were great because the music underpinning the humour was either smartly experimental, cleverly sarcastic or cop outs to trends but thrown off. ABSOLUTELY FREE was a great album with some slight missteps, but I thought this album would pick up the momentum and I would find an everyday masterpiece. Instead, I'm wondering why the Mothers pasted that momentum in favour of hippie-bashing. This is nothing more than taking easy jabs at the mainstream perception of hippies and thier impact on our culture. I'm fine with the satire, but the music suffers. It's all too bright and cheery compared to what the Mothers gave us earlier, especially getting used to the singers always being on key (I really miss the off-key singing). Even worse is that on tracks like ''Take Your Clothes Off...'' and ''Flower Punk'', the vocals are tampered with creating stupid Smurf-esque vocals in the process. The humour here makes me go ''Meh'' instead of making me laugh. What happened? Truth be told, there are some things worth salvaging. ''Let's Make the Water Turn Black'' is still funny, but only if you're in teenage, adolescent or college years. Some of the shorter tracks have whimsy like ''Take Your Clothes Off...'', ''Bow Tie Daddy'' and ''Ugliest Part of Your Body''. ''Absolutely Free'' and ''Mother People'' make fine mini-epics with a portion of ''Mother People'' sounding like ''Fiddle About'' from the TOMMY album. Any chance that I give IN IT FOR THE MONEY four stars is nullified when looking at the noise collage pieces. I have a distaste for most of them, and even if some are short, I'd rather skip tracks like ''Hot Poop'' and ''Are You Hung Up?''. The worst is the ''Megaphone'' closer that is seven minutes of that abstractness; this is just too much, and it's the worst closer of an album I can think of. I feel so bummed, dude. Too much of IN IT FOR THE MONEY sound sterile and too polished compared to earlier works. It's still a fine album nevertheless.